CIMT Technologies , a leading IT Training Institute in Delhi NCR offers 6 Months Industrial Training on Live Projects to B.Tech/MCA Students. The 6 months industrial training is offered in several technologies namely PHP, Asp.Net, Java and Web Designing. The training is meant for those students who are either pursuing their degree or have completed their degree. 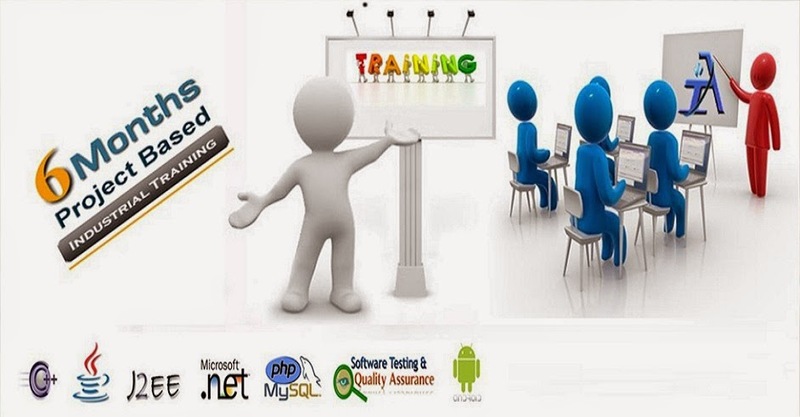 All the training programs are designed while keeping in mind the current industry requirements. One of the main benefits of working on a Live Project is that the students can easily clear the technical round of the interview and thus can get placement in well established Software Company. Once the training gets completed the students are provided with a training certificate by the company. Thus, with the help of Six Months Industrial Training offered by Cimt Technologies and that too on live projects you can take your career in the upward direction. Moreover after working on Live Project, you can get hands on experience in database desiging, website coding, validations, form designing, hosting the website, etc. Cimt Technologies is staffed with highly trained and skilled developers who are proficient in offering extensive training on live projects to the students. The experienced developers also provide hands on experience on the latest technologies. Thus under the effective guidance of the friendly and professional experts you can get updated regarding the emerging industrial trends and at the same time can experience the real work environment of an industry. The knowledgeable developers interact with the trainees on regular basis and provide instant solutions to the students’ queries in a friendly way. Besides offering six months industrial training on live projects Cimt Technologies also conducts group discussions and several technical and personality development seminars for the students. This benefits the students to a large extent as they not only acquire the appropriate skills but also acquire great confidence. CIMT Technologies is one of the top IT Training Institute in Noida offering .net, Java, Php, Android, SEO, Jquery, Oracle, Autocad and C++ Training .We also provide 6weeks/months project based industrial training.